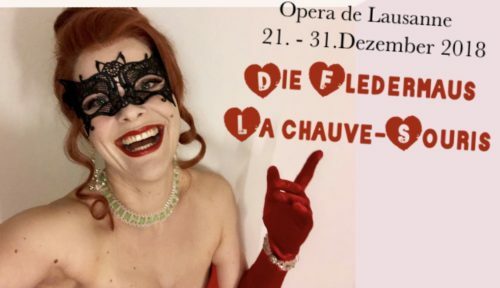 There we are in our fun Operetta “Die Fledermaus” – french style.. So my german Rosalinde now has to learn french dialogues.. Quel plaisir! … and here a my 15 minutes operaguide podcast *now in English as well* on the “Bat” for you to enjoy the story even more..